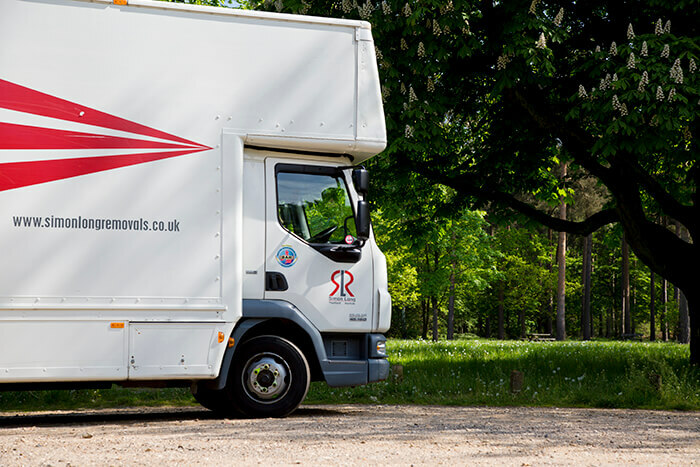 We have spent years perfecting our European removals service to ensure that we can offer you our expertise in every aspect of your move. 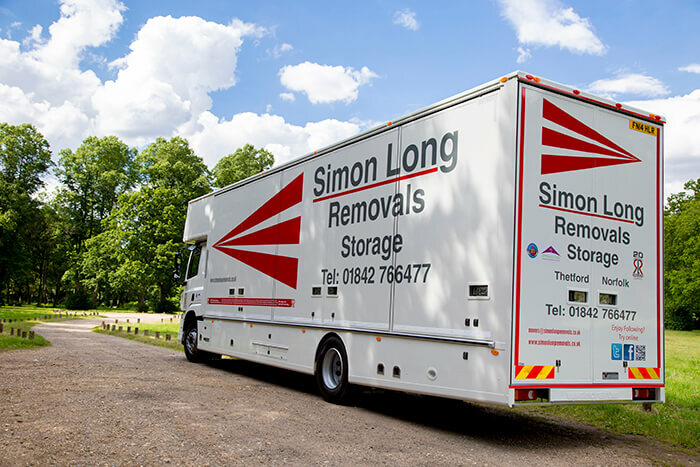 Moving to Europe from the UK – or from Europe to the UK – requires even more planning and organisation than regular removals. 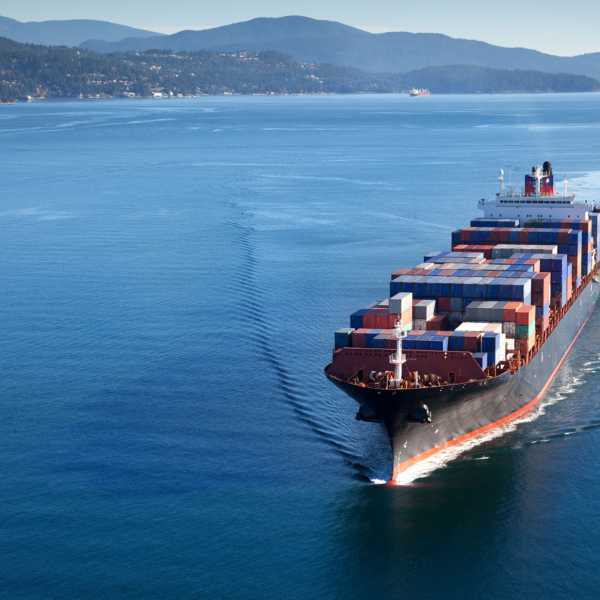 With so many different things to think about at one time, the last thing you need is the added stress and pressure of figuring out how to manage all of your possessions and furniture for the continental voyage. 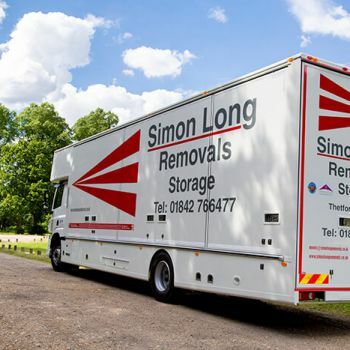 The team at Simon Long Removals are on hand to provide their expertise to help make European removals smooth and efficient, no matter how many possessions you are taking with you. 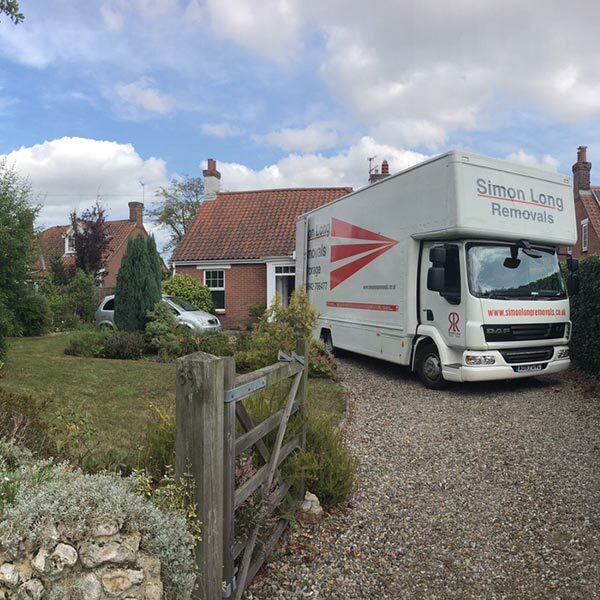 Our highly skilled, BAR-approved movers ensure complete professional care and attention throughout the removals process, ensuring your possessions arrive safely in your new home in the same condition as when they left, so your transition to life in a new country is a smooth one. 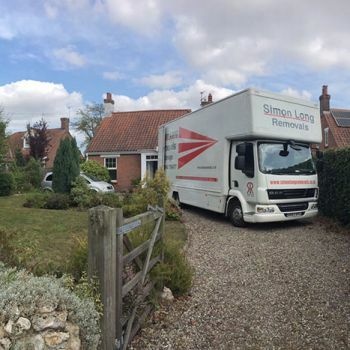 As a leading removals service in the UK we operate out of bases in Norfolk, Norwich and Gloucester, serving customers across a wide area, including Cheltenham and Cambridge. 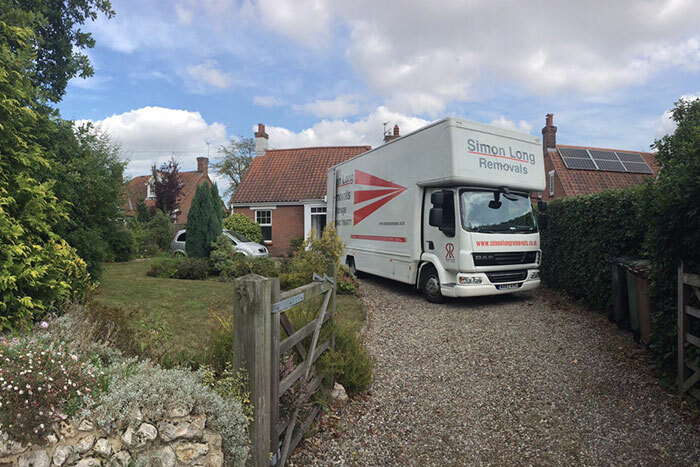 Our expert team provide the highest quality service for every removal, whether it’s removals to Europe, or removals from Europe to the UK. 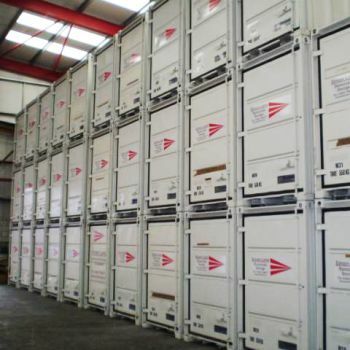 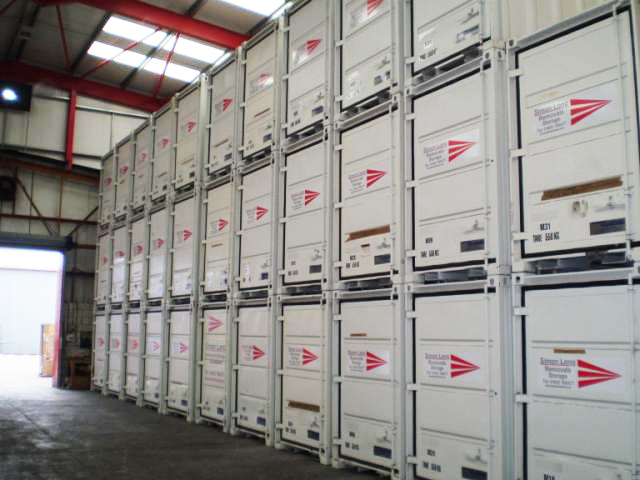 For more information on our European removals service, don’t hesitate to contact us today. 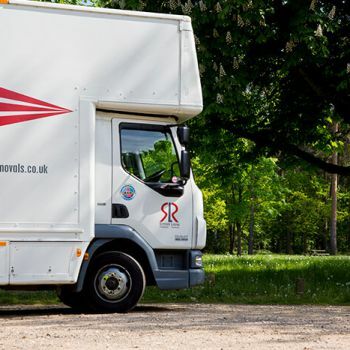 Can you provide insurance details on request? 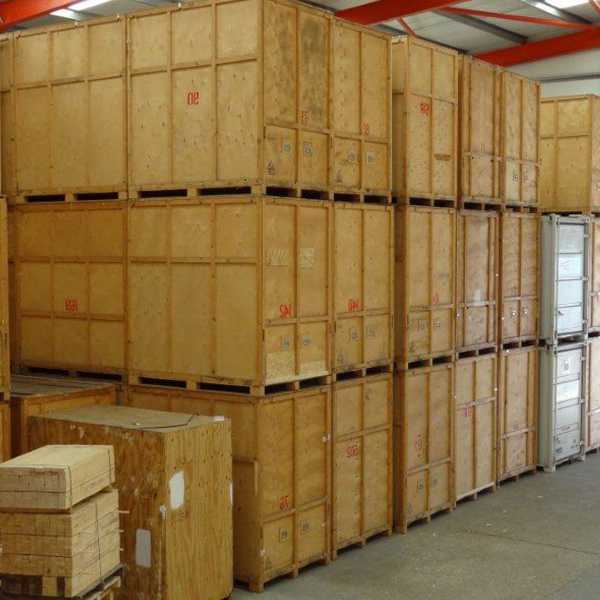 You will receive a summary of the insurance policy, this is provided with every free no obligation survey and quotation.